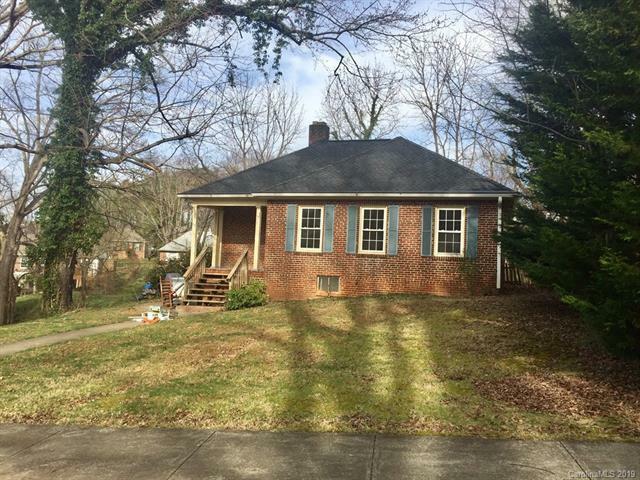 Charming starter, retired, small family unique home in historic Enka Village. Convenient. House on an extra large lot. Property street to street front to back.